SUDBURY, MASS., November 6, 2010The Coffee House on the Rocky Plain opens on Saturday, November 6th. Located at First Parish Sudbury Unitarian Universalist Meeting House, tickets will be on sale at 7pm. The Coffee House on the Rocky Plain announces its second-season kick-off with Tom Smith, the brilliant singer-songwriter, joined by his daughter Mally Smith. 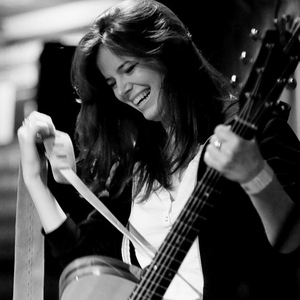 Keeping it in the family, emerging indie artist, Mally Smith will join her father. Mally will remind you of a young Shawn Colvin, combining original songs, well-chosen covers and tasteful guitar, with a voice that will capture your heart. The Drewbadour, a local singer-songwriter, opens the show at 7:30pm. Drew writes and performs beautiful, touching love songs, as well as extremely clever and amusing songs. 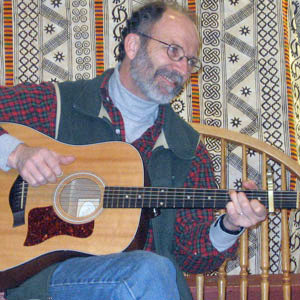 You may know him as the host of the Maynard Public Library open mike “Unplugged”, the first Thursday of each month. Our November 6 show will also be ‘Warm Clothes, Warm Hearts’ night. Just bring any gently used jackets, coats, gloves, mittens, and hats to our show and they will be distributed to those in need at area homeless shelters.